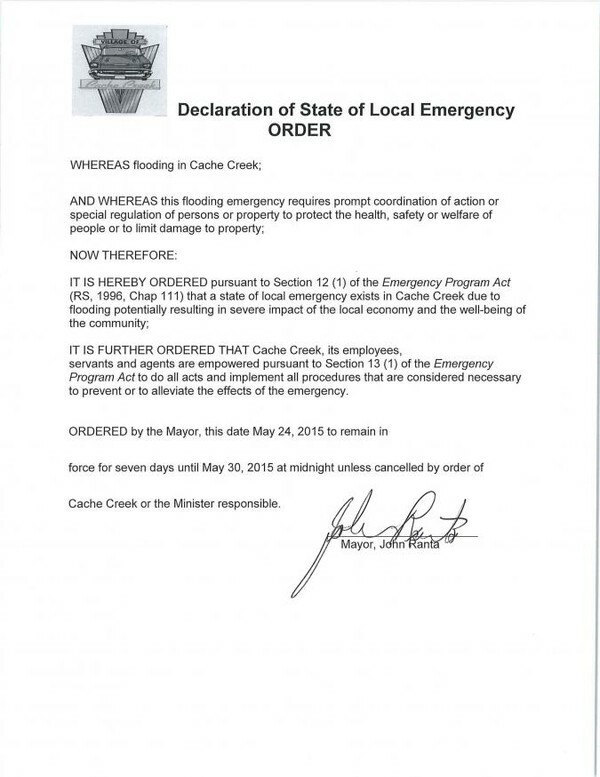 Village of Cache Creek hasn't added a story. 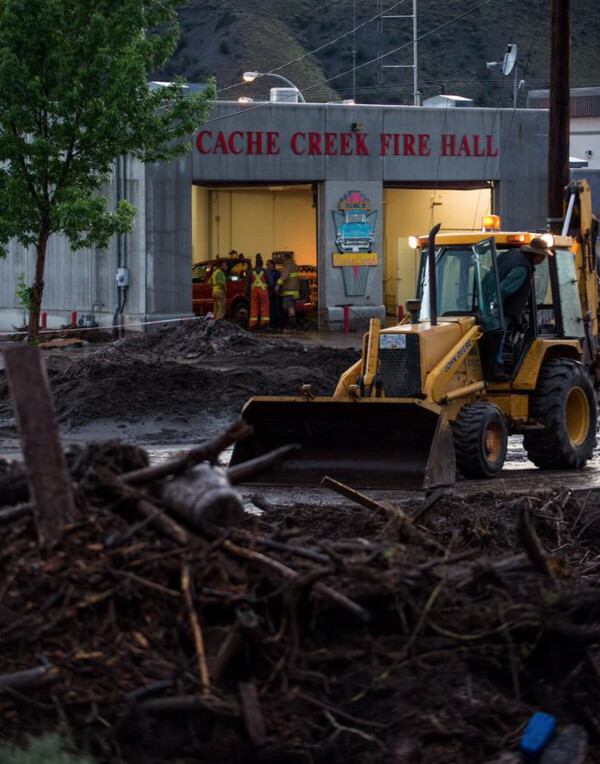 The BC interior town of Cache Creek declared a state of emergency Sunday after a flash flood raged through the town. 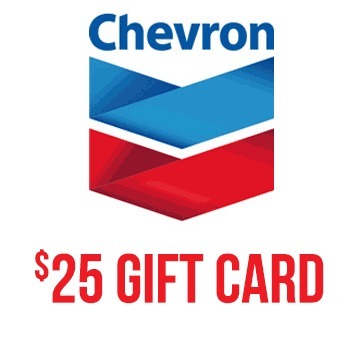 This campaign will help pay for the victims recovery efforts. Please help us put our town back together! 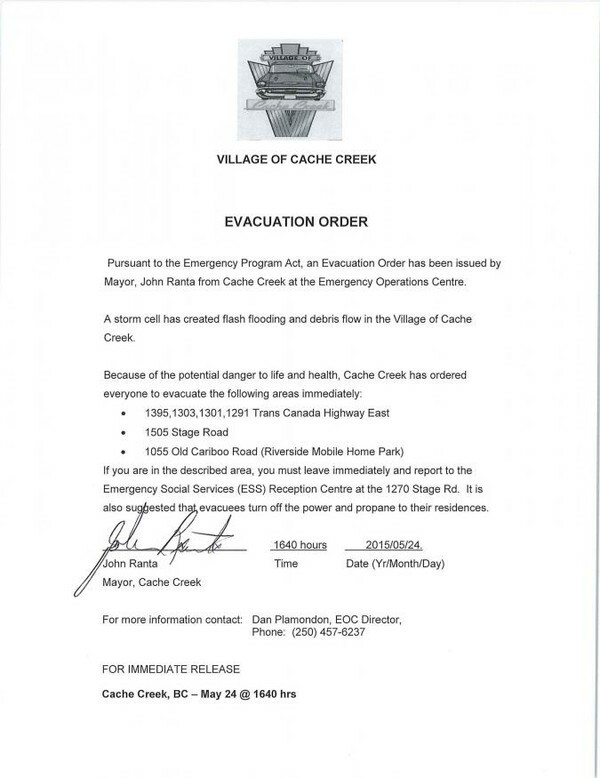 The mayor of Cache Creek, BC has declared a state of emergency after a violent storm tore through the town on Saturday causing major amounts of damage and flooding. Hail, thunder and lightning unleashed 20+ mm millimetres per hour, over the town, causing the waterways including the Bonaparte River to overflow its banks sending a torrent of water gushing through the streets carrying logs, silt and debris from the surrounding hills. The streets became rivers and water flooded the ground floors of many homes and lifted cars out of driveways. Premier Christy Clark described the devastation caused by a flash flood through Cache Creek as unbelievable. A major concern is that many of the homes damaged by the floods will not be covered by insurance. Nearly 100 people from the community of 1000 have registered at a temporary emergency relief headquarters. This fundraising campaign is managed by staff from the Village of Cache Creek. Proceeds will be used to assist the families that have been adversely effected by the disaster. Village of Cache Creek hasn't posted any updates yet. Maximum number of vouchers now claimed. Thank you for all your support. Village of Cache Creek is managing the funds for this campaign. 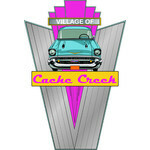 Village of Cache Creek is a verified organization.